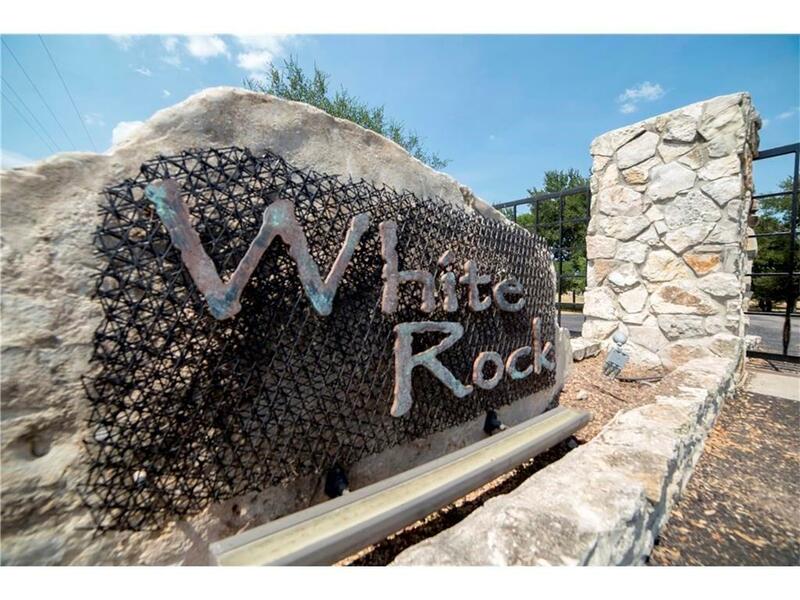 Premier open lake front lot situated in the gorgeous White Rock subdivision. 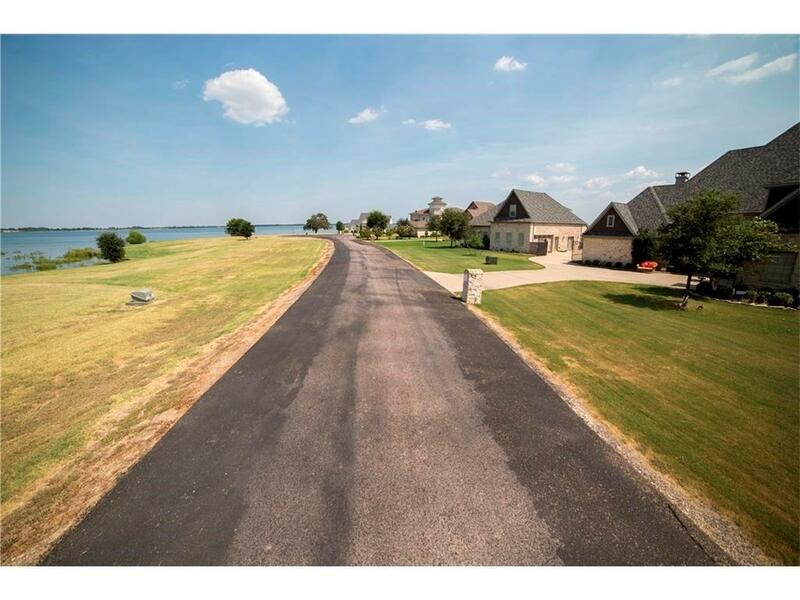 This lot is exceptional with a steel retaining wall in place, panoramic views of the open water, minimum 2,500 sq ft to build, no timeframe to build, on site sewer, 10 foot white stone wall surrounds the subdivision, all of this at the end of cut de sac. See this property today. ***Adjacent to lot 37 which can be sold together. 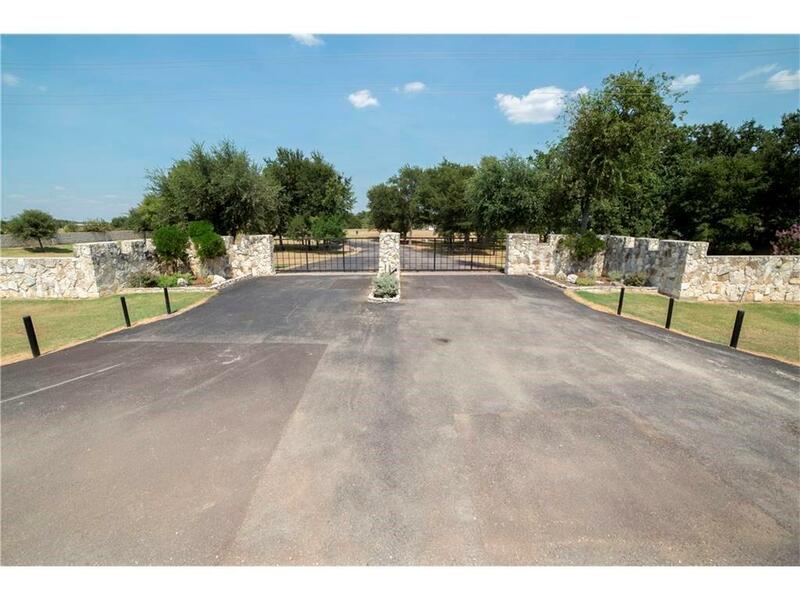 Offered by Celestina Hillock of Crest Realtors.